When it comes to space, 2018 was a pretty exciting year. SpaceX's Falcon Heavy launched successfully — even to CEO Elon Musk's surprise. NASA's InSight spacecraft landed on Mars. Another NASA spacecraft, OSIRIS-REx, arrived safely at the asteroid Bennu. And, of course, Canadian astronaut David Saint-Jacques is working away on the International Space Station until June. The year ahead should be no less exciting. Here are some of the highlights to look forward to in 2019. 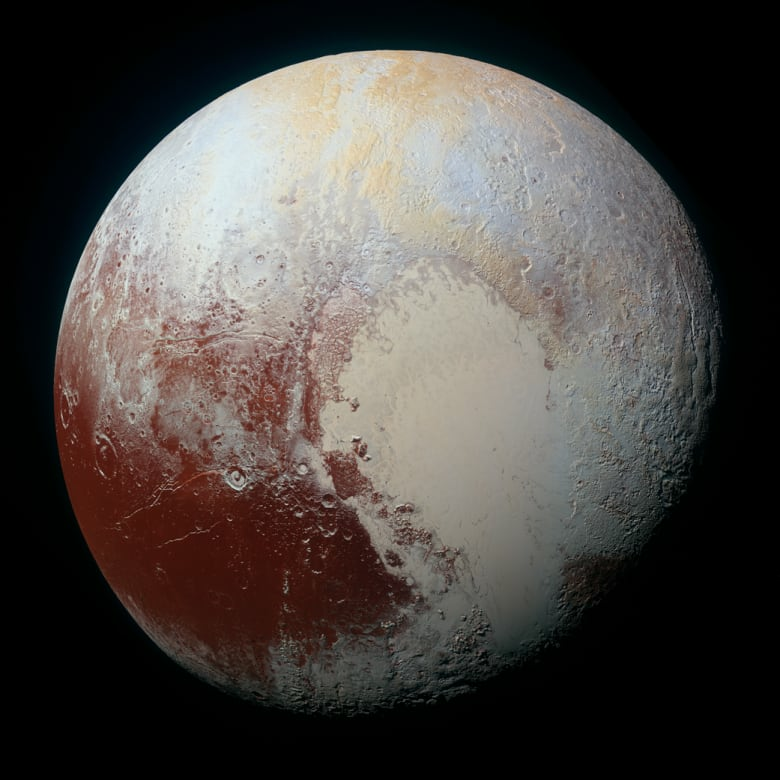 On July 14, 2015, NASA's New Horizons spacecraft gave us the first look at Pluto, which is more than five billion kilometres away. On Jan. 1, New Horizons will once again zip past another far-off world 6.5 billion kilometres away: 2014 MU69, nicknamed Ultima Thule. The icy, irregularly shaped body is only about 30 kilometres in diameter and found within the Kuiper Belt, a disk believed to contain hundreds of thousands of icy worlds and perhaps millions more comets. New Horizons will fly closer to Ultima Thule than it did Pluto, allowing for a closer examination of its surface. In 2015, planetary scientists were surprised by what they found on Pluto — ice volcanoes and a thicker atmosphere than expected — so there's no telling what surprises Ultima Thule might reveal. When NASA mothballed the space shuttle program in 2011, it had no means of its own to get its astronauts to the International Space Station. Instead, it has been relying on $75-million-a-seat rides aboard the Russian space agency's Soyuz rockets. In 2014, NASA awarded contracts to SpaceX and Boeing to develop the next spacecraft to launch Americans from home soil. And in 2019, after years of development and testing, both companies are set to blast off. On Jan. 17, SpaceX is scheduled to conduct a test of its Crew Dragon capsule — but without a crew. The capsule will launch aboard SpaceX's successful Falcon 9 rocket, called Demo-1. Demo-2, with Robert Behnken and Douglas Hurley on board, is scheduled for some time in June. After a delay last year, Boeing will conduct the first uncrewed launch of its CST-100 Starliner in March, to be followed by a launch with Eric Boe, Chris Ferguson and Nicole Mann. 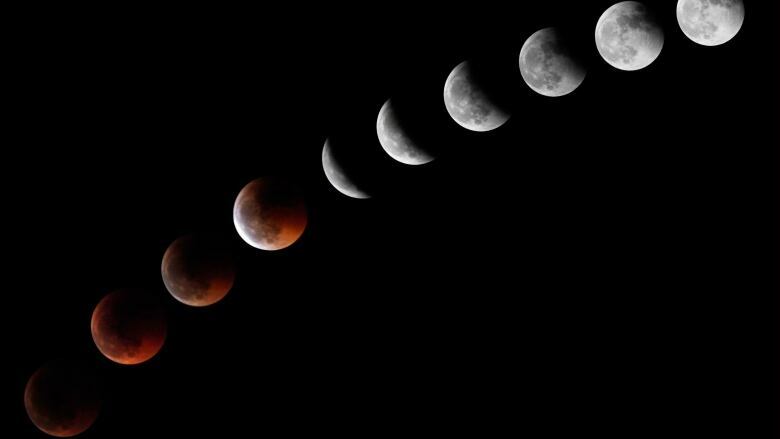 The first eclipse of the new year is a total lunar eclipse that will be visible right across the country on Jan. 21. Lunar eclipses occur an average of two to four times a year. There are three different types of eclipses: total, partial and penumbral. 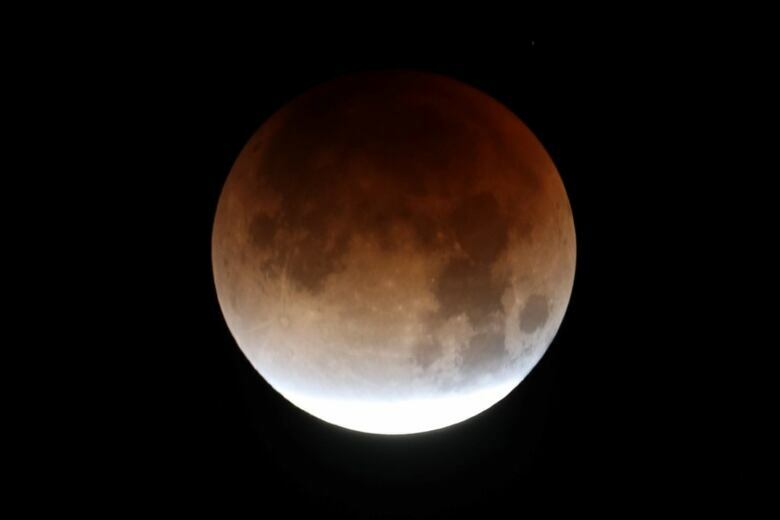 Total lunar eclipses last for hours, as the moon glides through Earth's shadow. During January's eclipse, totality will last for more than an hour. You might hear this eclipse referred to as the super blood wolf moon. There are three reasons for this dramatic moniker. First, the moon will be almost at perigee, or the closest point to Earth in its elliptical orbit. When this happens and it's a full moon, it's become popular to refer to it as a "super moon" (though visually it's difficult to tell the moon is larger). Secondly, full moons are given names monthly, and this one happens to be the "wolf" moon. And finally, a lunar eclipse tends to turn the moon a coppery-reddish colour as the sun — which lies behind the earth — refracts light. Blue is scattered, leaving only red, which is reflected off the moon. No matter what you call it, though, it should be quite a sight. Over the past few years, there's been more talk about returning to the moon. Three countries have successfully landed a spacecraft on the moon: the U.S., Russia (the former Soviet Union) and China. But another country is about to be added to the list: Israel. In February — the date has not yet been confirmed — the non-profit company SpaceIL, together with Israel Aerospace Industries, will send a time capsule to the moon. The capsule will launch as a secondary payload aboard a Falcon 9 rocket. It will contain three discs filled with hundreds of digital files storing information such as Israel's Declaration of Independence, the Bible, dictionaries in 27 languages and much more. Meanwhile, China is preparing for a one-of-a-kind return to the moon after its successful Chang'e 3 rover landed in 2013. Chang'e 4 was launched on Dec. 7 and reached orbit on Dec. 12. It's expected the rover will head to the surface in early January, when the far side of the moon is illuminated by the sun. China is also expected to launch Chang'e 5 in late 2019. It is designed to collect material from the moon's surface and return to Earth. Being on the third planet from the sun, every so often we are treated to a unique visual spectacle: a planet crossing the face of the sun. These events, called transits, are rare, and and can only happen with Mercury and Venus. Canada is in a great location to catch the transit of Mercury on Nov. 11. The entire transit will be visible in the early morning in parts of central and southern Ontario and Quebec and all of Atlantic Canada. In the West, the transit will already be in progress at sunrise. The entire event will take about 5 ½ hours. Of course, it's important to remember never to look directly at the sun. Instead, people are encouraged to plan ahead and purchase special glasses that block out the sun's harmful light. The last time Mercury crossed the sun was in 2016, and it won't happen again until 2032. 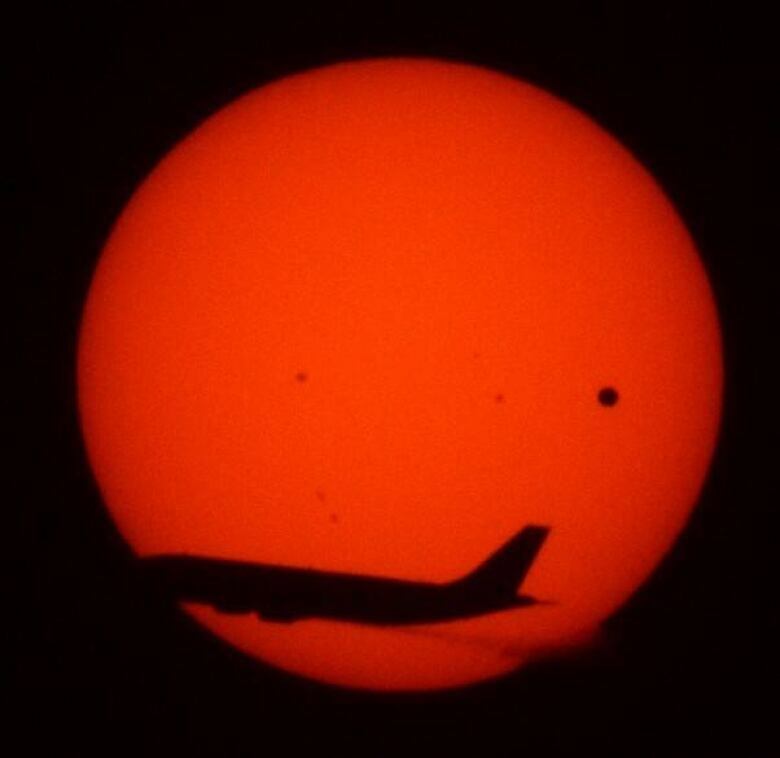 If you're hoping to see Venus, its next transit is in 2117.